The Cuisinart booth at the 2014 International Home + Housewares Show had a number of kitchen appliances on display, both traditional and newly innovative. One of the highlights was the demonstration of the Cuisinart CSO-300 N Combo Steam + Convection Oven. Viewpoints staff were lucky enough to get an interview with a Cuisinart chef and wanted to share our exclusive look at the upgrade with Viewpoints reviewers. These best kitchen gifts would be a welcome surprise under the tree for the aspiring chef in your life. 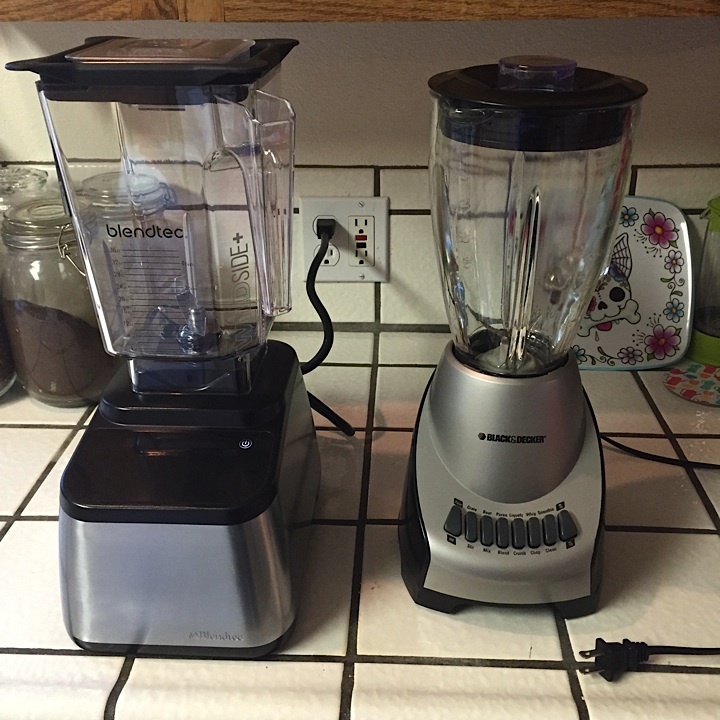 I love my kitchen appliances, but don’t always love the price tag that comes with them. 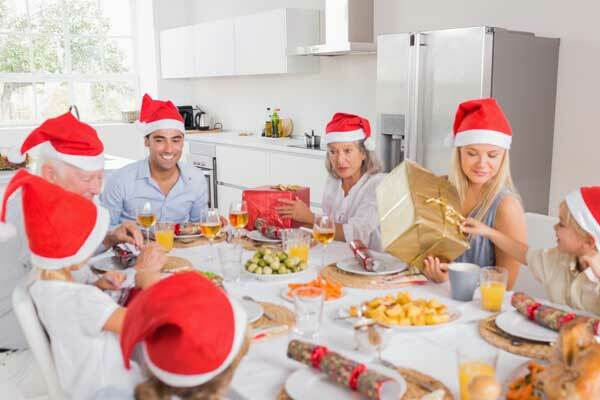 Christmas is a great time to find good deals on some of the most coveted small kitchen appliances. 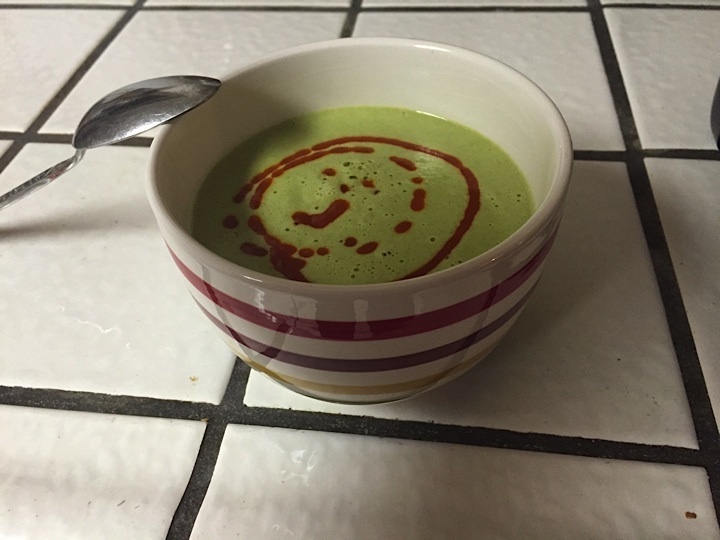 Maybe you have an aspiring chef on your gift list, or someone who loves to bake and cook? Maybe you want to give yourself a gift and finish out your kitchen appliance set. These appliances would be great to snag for holiday gift giving, and they will never know what a great deal you got on them! Black Friday is the biggest shopping day of the year, but there are some things you should avoid if you want to save the most money. Most of us have already made our Black Friday shopping lists, some slightly more spectacular than others. Mine mostly includes teas and mugs to give friends along with homemade biscotti. 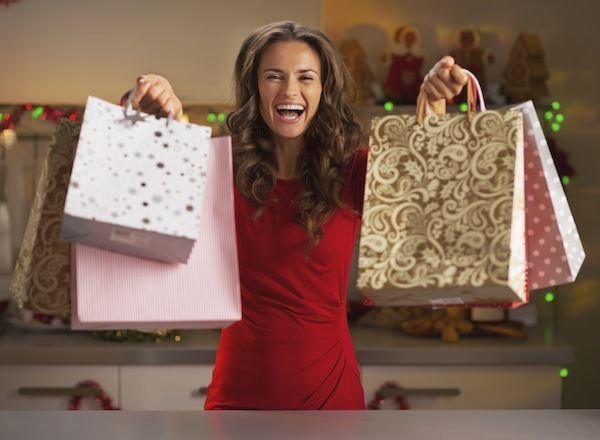 I always buy my Christmas gifts Black Friday weekend if I can because the sales make it easier, and I love shopping way too much to miss out on the biggest shopping day of the year. But there are some items on your list that you should avoid next weekend, and I’m here to tell you exactly what they are. The Breville Smart Oven BOV800XL ($250) is one of those rare products that everyone — yes, everyone — strongly recommends. It has the distinction of being the highest-rated winner to date in the Viewpoints Reviewers’ Choice awards. 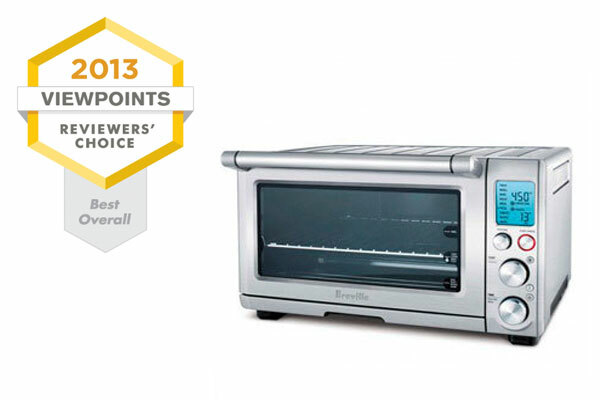 With its nearly perfect rating, the consumer love for this convection toaster oven is as strong as it gets. 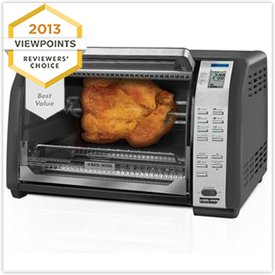 Reviewers call this Black and Decker toaster oven with rotisserie “exceptional” for the price. When it comes to kitchen appliances, less is often more. A toaster oven that tries to do too many things may wind up not doing any single thing very well. That’s not the case with the Black and Decker 6-Slice Convection Toaster Oven with Rotisserie CTO7100B ($100). 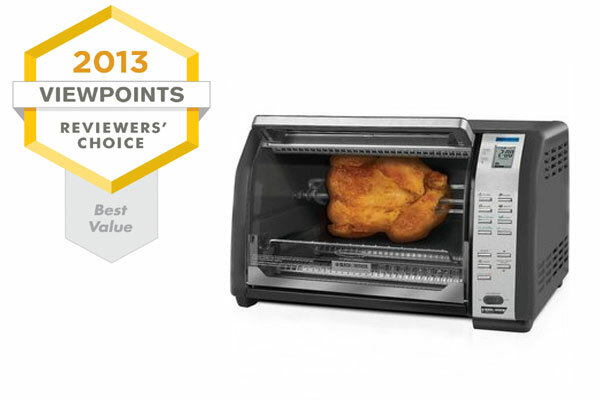 This toaster oven of many talents also comes at a budget price ($100) and easily wins “Best Value” convection toaster oven in the Viewpoints Reviewers’ Choice awards. A great toaster oven is liberating. And it can save on your utility bill. 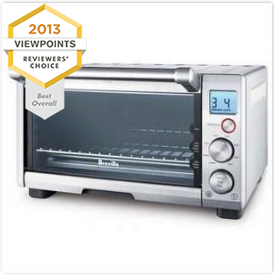 The Viewpoints Reviewers’ Choice awards recognize the top toaster ovens on the market, based solely on the product reviews we collect and publish daily on Viewpoints. Our reviews are written by ordinary consumers, not professional testers. 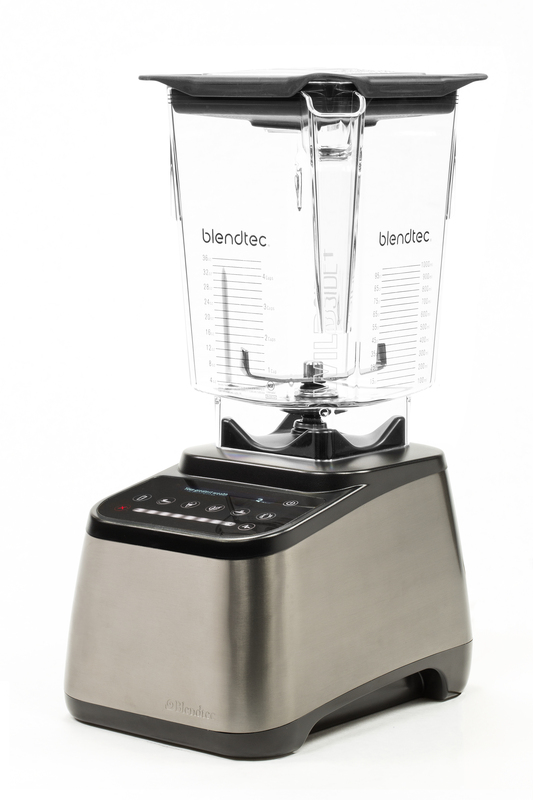 These blenders all meet Viewpoints Reviewers’ Choice award eligibility and represent the top 3 percent of 121+ reviewed on Viewpoints. Make toast and much more with these versatile performers. 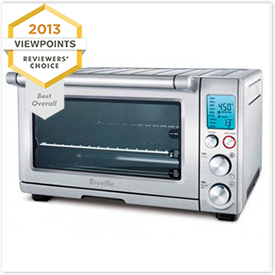 A bit larger than most toaster ovens, The Smart Oven by Breville bakes with convection heat and is in a class by itself. Is it possible to be in love with a toaster oven? 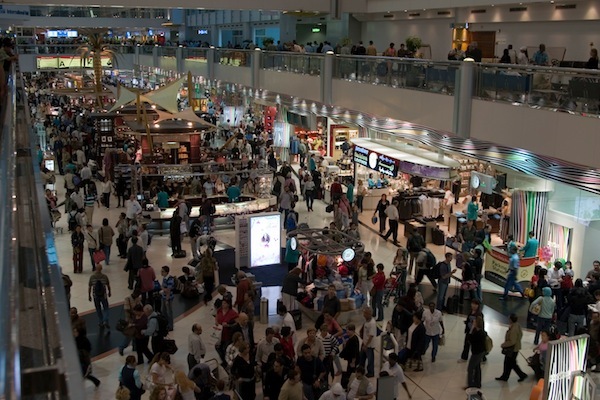 Reviewers use words like “awesome” and “amazing” to describe its “top-of-the-line” features. A worthy splurge. 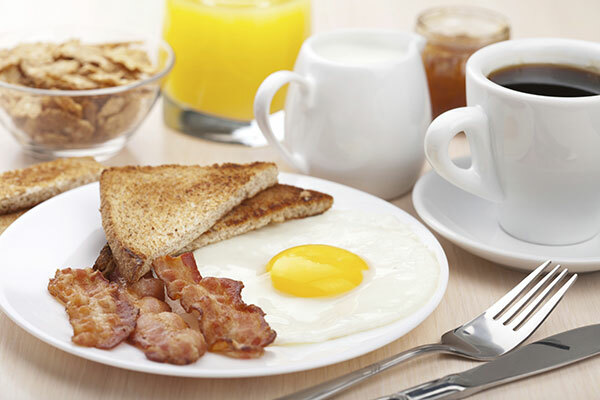 Can One Machine Make the Perfect Breakfast? These all-in-one coffee maker and toasters may be just the trick for making the perfect breakfast. Do you ever wake up late for work, struggling to get dressed and rushing to the car with no hope of stopping for breakfast or even a quick cup of coffee? What you might need—in addition to a better alarm clock—is a multi-purpose breakfast machine, the type of device that can become command central for your basic daily morning meal. These all-in-one machines might be the secret to a perfect breakfast.